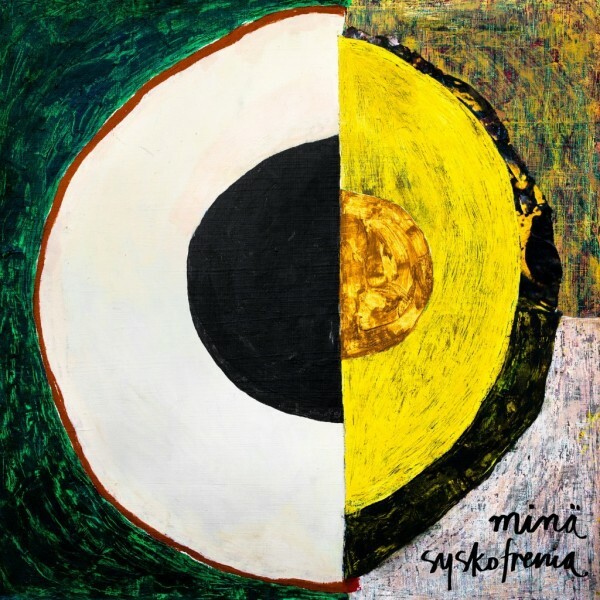 Syskofrenia startles the audience with strong lyrics and catchy but personal jazz pop. The lyrics and compositions of the album come from then pencil of a singer-songwriter, Saga Södertström, and the band consisting of skilled jazz and pop musicians gives the ensemble its unique sound. The basis of the group’s music is to tell touching stories in a fresh way, accompanied by the soft jazz groove. Minä tells a story of what it means to be someone and love somebody, but also the story of a need for a change and to know who you are. Groovy pop and techniques drawing from jazz create an interesting totality, which does not emphasize the virtuosity with long solos, but allows the lyrics to lead the listener to the landscapes of the stories.